A victory was achieved today in the long running battle by Abdul-Hakim Belhaj and Fatima Boudchar to get justice and redress for being tortured in Libya. Belhaj was a Libyan politician who was allegedly abducted and secretly flown to Libya where he was tortured by General Gaddafi’s security forces. He has brought the case against the former foreign secretary, Jack Straw and Sir Mark Allen, the former head of counter terrorism at MI6. After the collapse of the Gaddafi regime, papers were discovered in Libya which implicated the British security services in the torture of Belhaj and his wife. In December 2013, the High Court struck out the civil lawsuit brought by the claimants, holding that since the claim called into question activities of a foreign state on its own territory the act of state doctrine precluded the court from hearing the case. The Court rejected the UK Government’s argument that state immunity (a principle of international law by which a state is protected from being sued in the courts of other states) operated as a bar to the claim. In February 2014, the claimants were given permission to appeal the ruling on the act of state doctrine and the UK Government cross-appealed contesting that, in addition to the act of state doctrine, state immunity also precluded the claims from being heard. 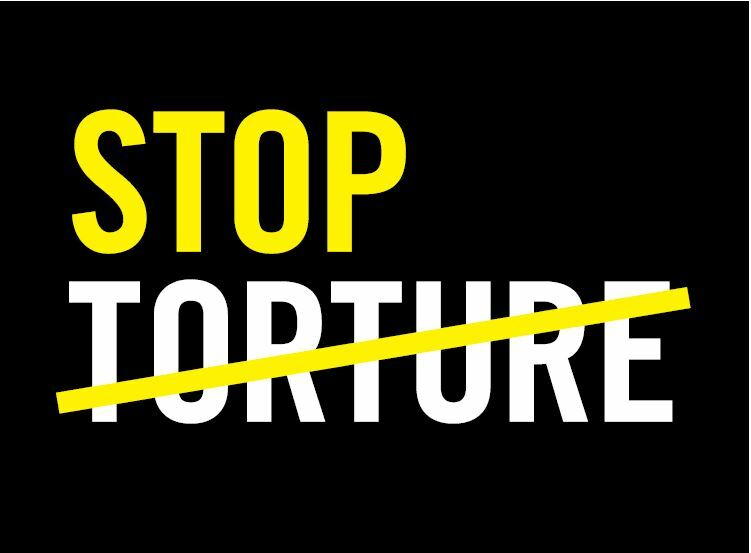 On Monday 30 June, the NGOs Amnesty International, the International Commission of Jurists, JUSTICE and REDRESS filed written interventions jointly in this case, which may set an important precedent for future claims brought by torture victims. Andrea Coomber of Justice said that the Government’s case would fundamentally undercut the international rule of law and undermine the global commitment to remedies for victims of human rights violations. Part of the Government’s case was a fear of embarrassing the United States who had colluded with MI6 in the alleged abduction. It is frequently stated that the British Government does not carry out torture and we have signed the relevant treaties to that effect. Rendering people to countries to, in effect, subcontract this evil process is unacceptable. The government is considering whether to appeal.